The results of the latest Rent vs. Buy Report from Trulia show that home-ownership remains cheaper than renting, with a traditional 30-year fixed rate mortgage, in 98 of the 100 largest metro areas in the United States. 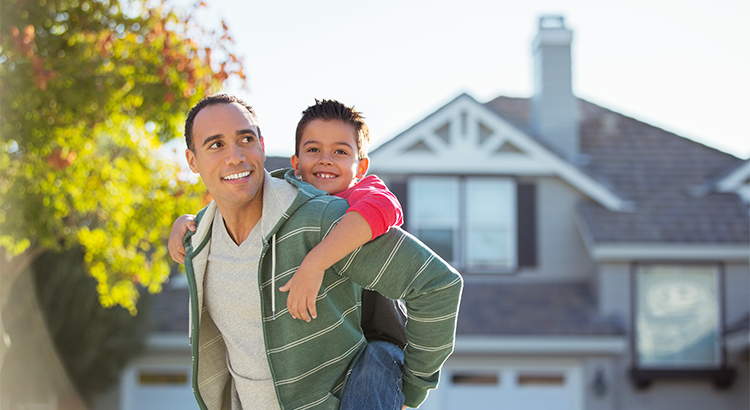 Homeownership provides many benefits beyond the financial ones. If you are one of the many renters out there who would like to evaluate your ability to buy this year, let’s get together to find your dream home. Whether you are looking to Sell your home or buy a home, We would love to talk with you. No obligation consultation to discuss your situation and how we can plan your next move. Call us at 520-385-7673.